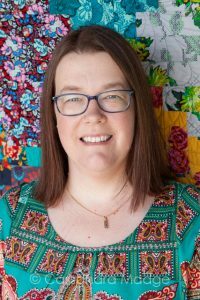 Today I’d like to feature an amazing quilter who has brought a lot to the Australian Instagram quilting community – but is not recognised as the super star that she is. 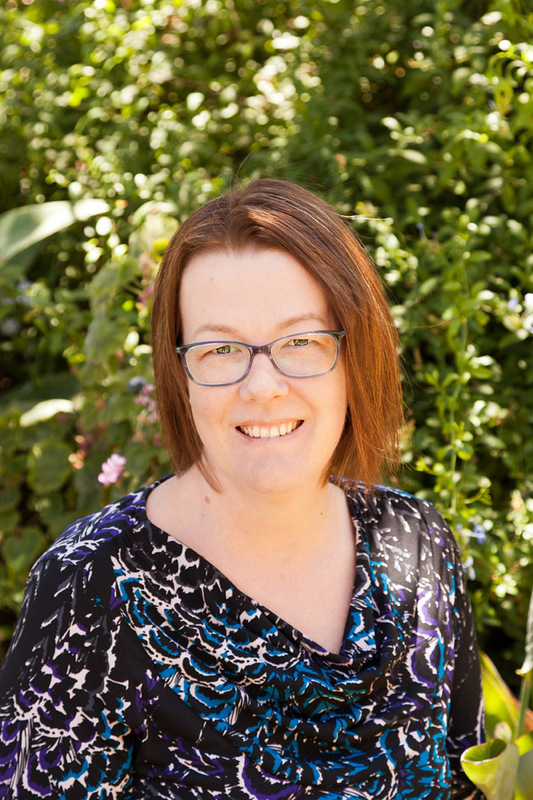 Lisa (@chambsvacc) organised the Aussie Modern Instabee which grew and grew beyond her wildest imaginings. This bee, which now boasts 6 hives, has brought so many Australian quilters into contact with each other. I know that it’s helped me to make many friendships that I otherwise might not have had. 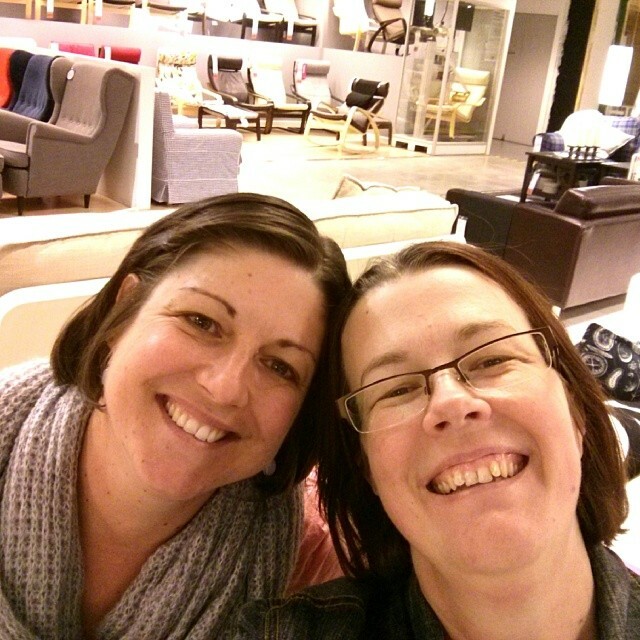 I was lucky enough to take Lisa on her first ever visit to Ikea when she was last in town…. of course we had to take a selfie! I am lucky to count Lisa among those friends. We were like soul sisters the first time we met and have only about a trillion things in common. 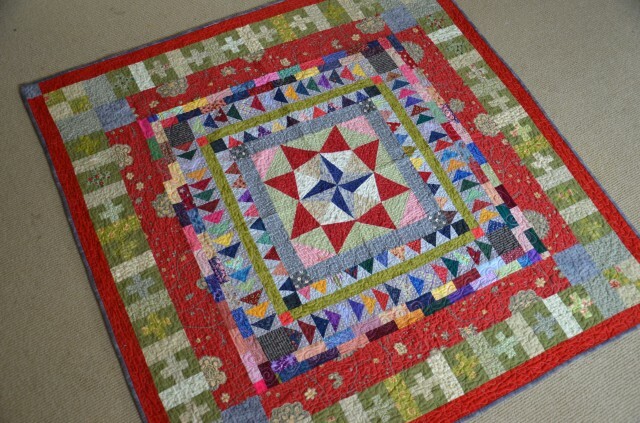 On top of that, this amazing sweet girl is an incredibly talented quilter, and has been quilting for a really long time! Lets get to know her a bit better shall we? 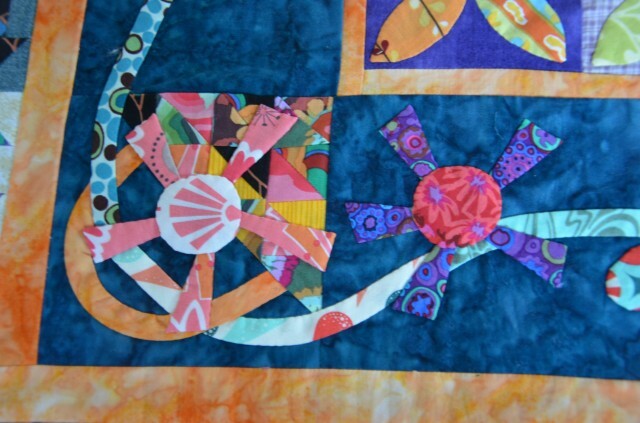 I started quilting when the children were little. I was doing cross stitch at the time but saw a cot quilt and thought I can make that. I found a book and taught myself. That was in 1998. 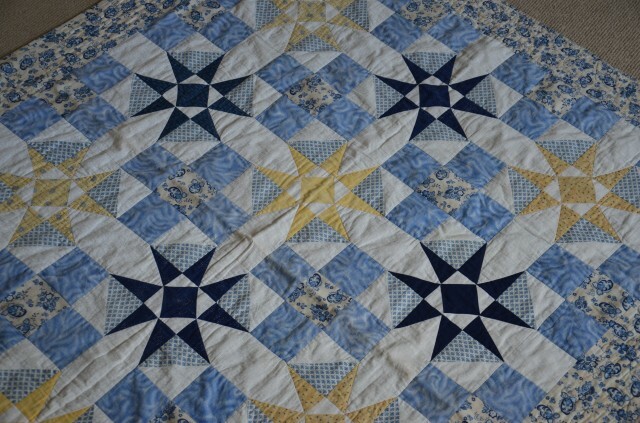 I have been quilting on and off ever since. 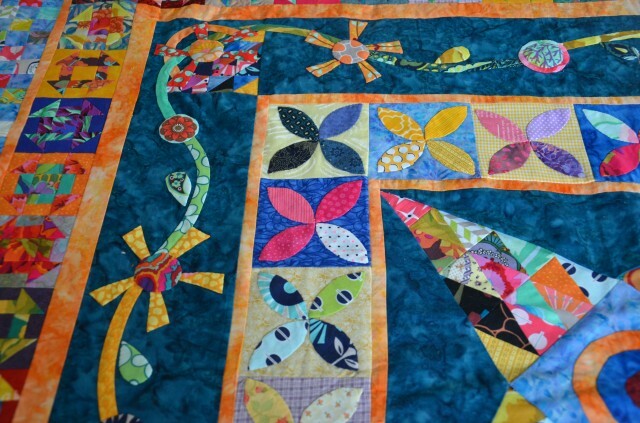 Quilting will always be a big part of my life. I lay in bed the other night (you know when you cant sleep lol) thinking about all the quilts I have made. Yes I remember them all and who I gave them to. 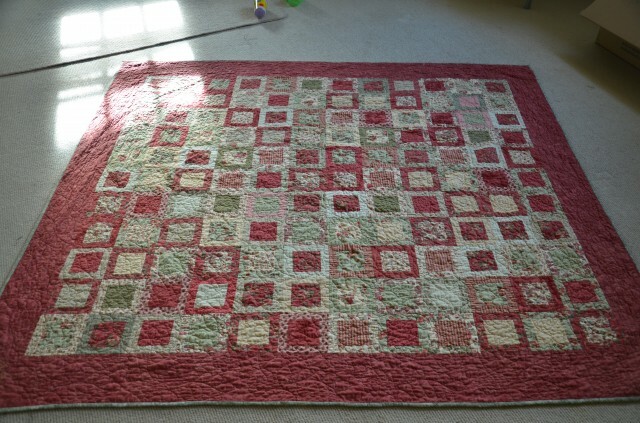 I think I have made 40 quilts. 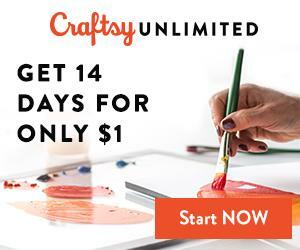 Crazy hey! Plus most of them have been presents. The sad part is I never took pictures of them all. Maybe that is something for the future to track them down and photograph them. 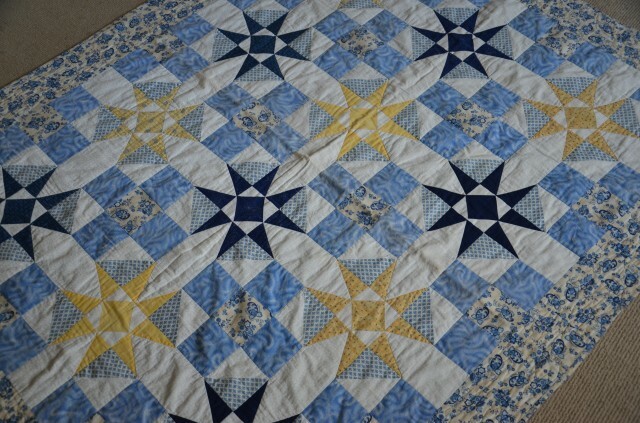 MMMM my love/hate relationship with my Midnight at the Oasis which still needs quilting. It will be seen as one of my favourites as I completed the challenge and love its bright colours and how it came together. 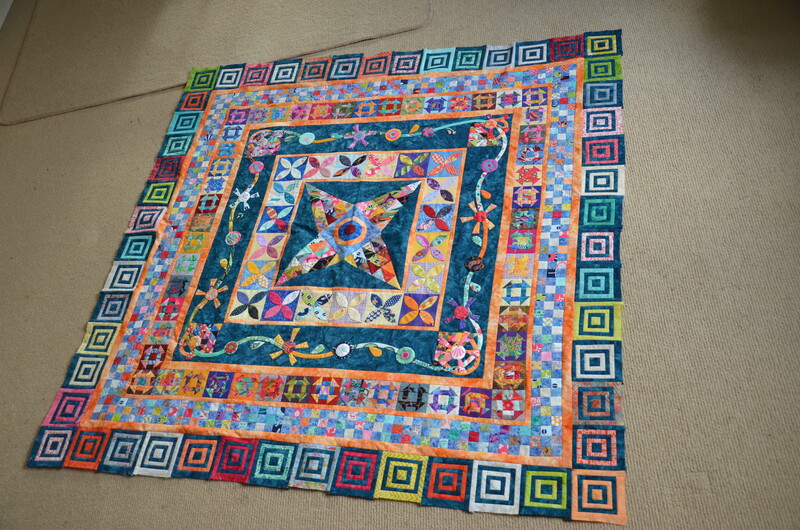 I also have a couple on my lounge my Marcelle Medallion I love it as I used only my scraps in this one. All the fabrics remind me of other quilts I have made.Plus a blue and yellow star quilt that is an oldie but a goodie as it is soft and snugly. 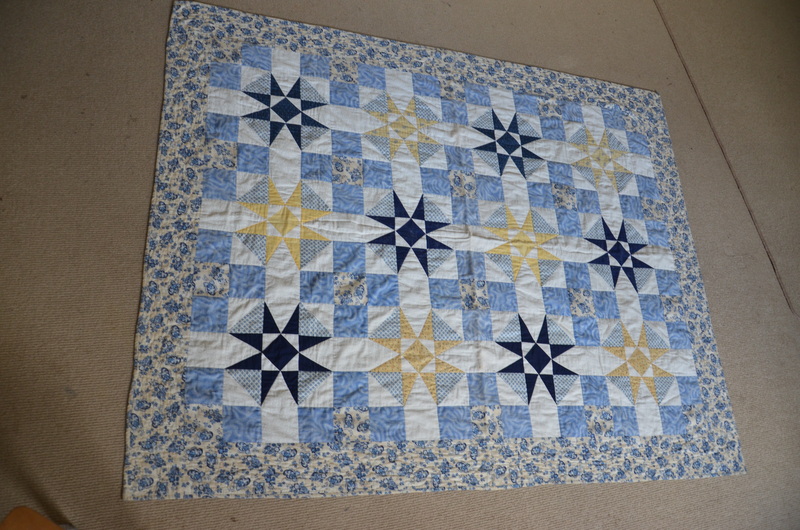 Plus it reminds me how far I have come with my quilting and patchwork. Ohhhh I would defiantly go visit Katy Jones of Imagingermonkey. 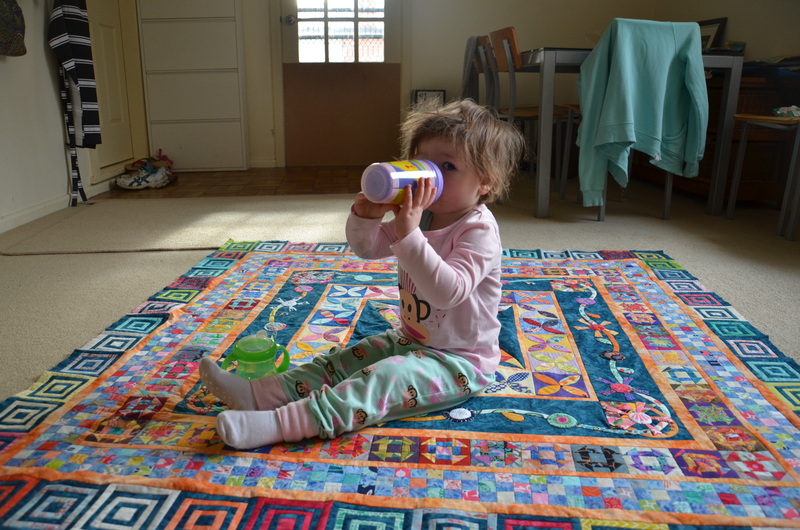 Love her style. I did make her scrap vomit quilt. 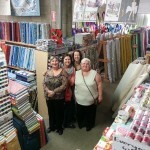 But since it is so far away, next time I’m in Adelaide Cassie your sewing space will be just fine! Especially to play with those gorgeous puppies. I have tried other hobbies but always go back to patchwork, quilting, stitcheries and sewing. You could say I have a bag making fetish. I also like photography, reading and cooking. I aspire to crochet/knit one day lol. I have always pressed seams to the side but since making smaller blocks, mini quilts and being part of a bee I have liked the seams open for less bulk. Since I have been quilting for a while I have seen lots of things change. Especially the modern trend. 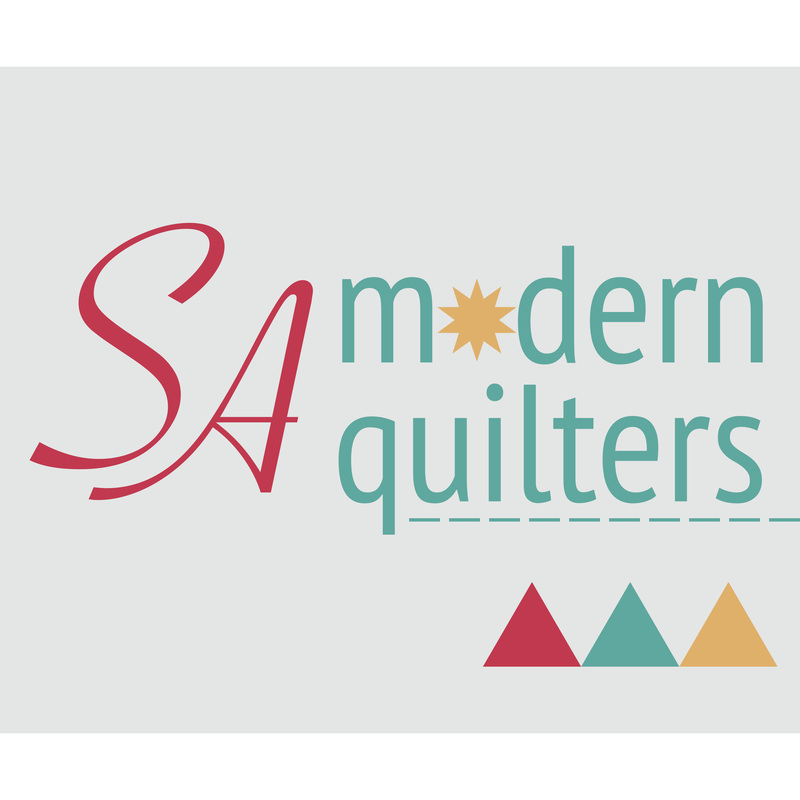 I think I have always been a more modern quilter than traditional? Modern quilting to me is bright and bold colours very geometric prints or lots of solids. 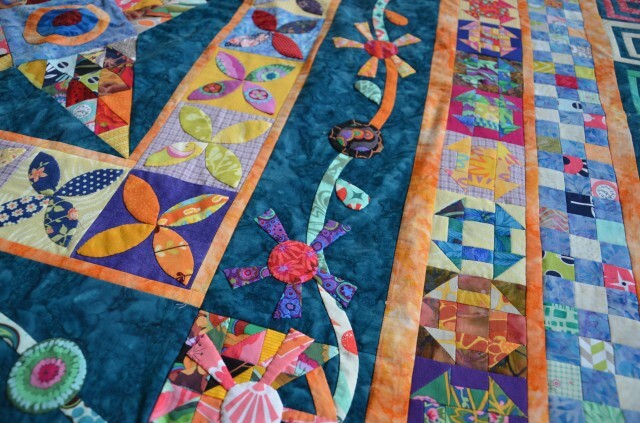 The quilting being the main feature whether done a long arm or domestic sewing machine. 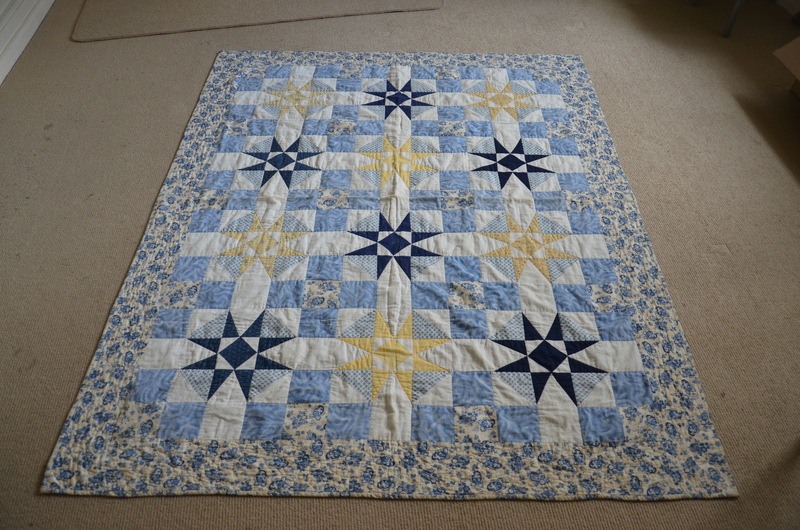 Lots of lines quilted. 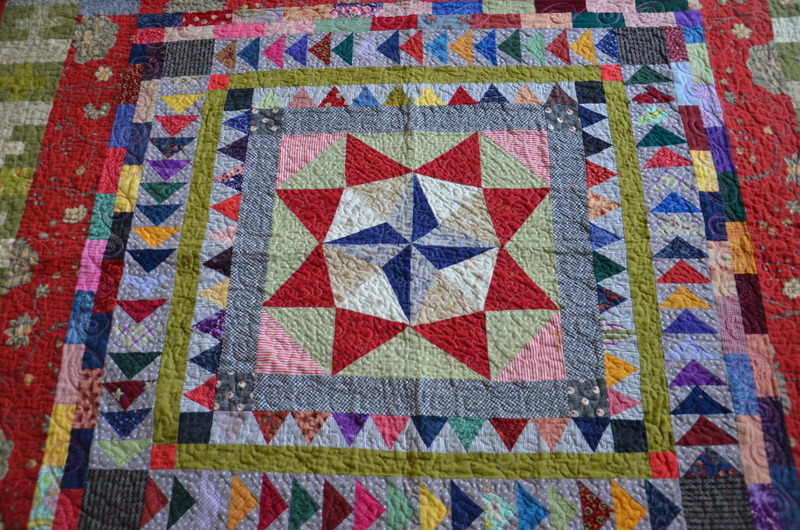 The quilting in modern quilts actually changes the quilt top and gives it a third dimension. Thankyou Lisa for joining us and showing us some of your wonderful work. 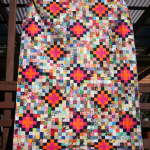 Having seen your Midnight at the Oasis quilt top in person, words cannot express how gorgeous it it. The piecing, the applique, the colours. I tried very hard to steal it but despite the love/hate relationship, Lisa kept it closely guarded! 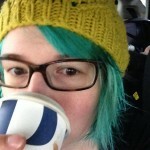 Thanks for that – I love getting to know the IG people I follow. I’ll have to keep my eye out for the next instabee!